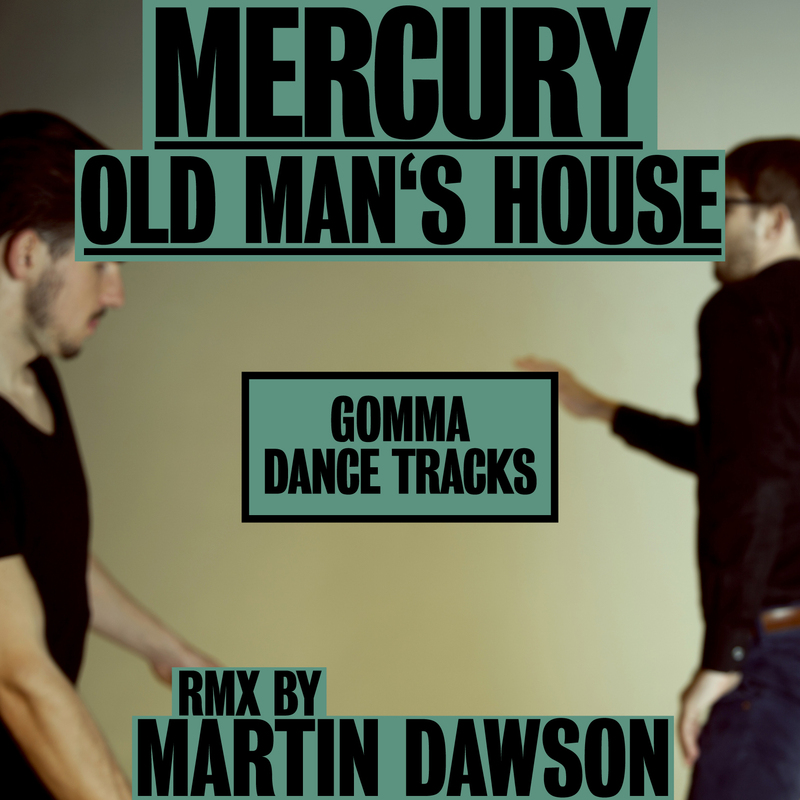 Gomma Outsider House – the next chapter. 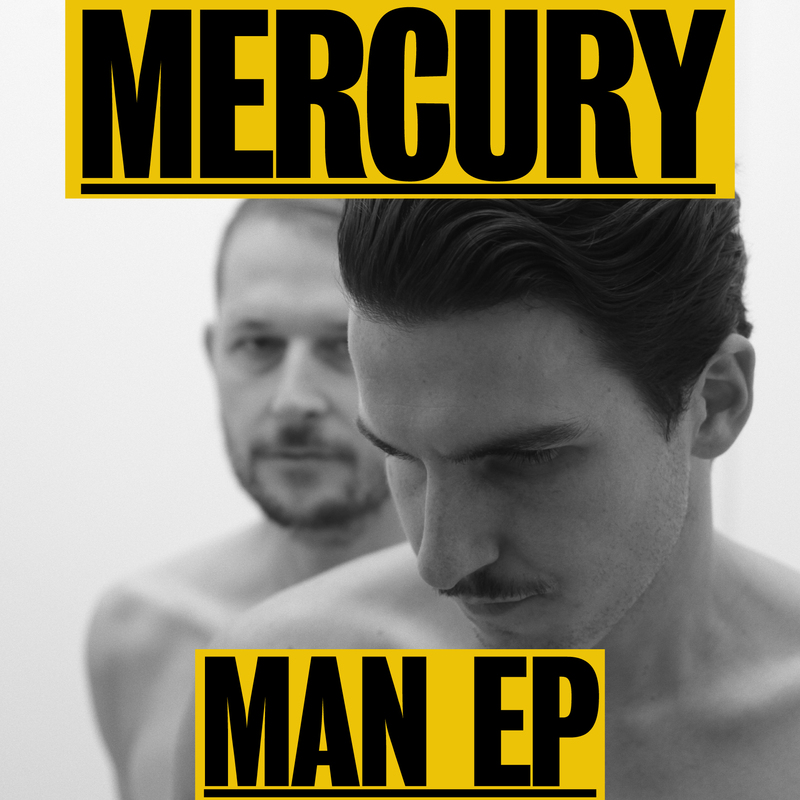 A new Mercury double single. 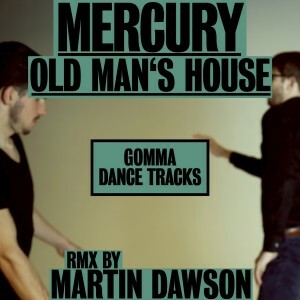 2 tracks only – that don’t need any remix. 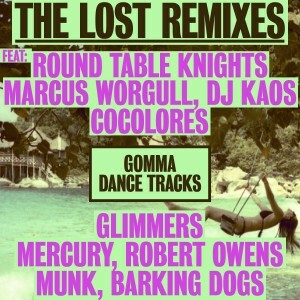 This causes unlimied euphoria on your dancefloor. High Energy – Funk House de luxe. A raw and rude production like made in a Garage. 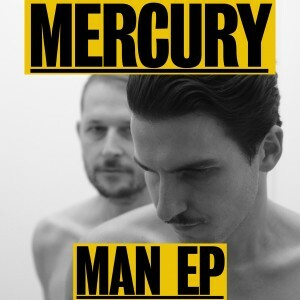 Mercury are on the roll. 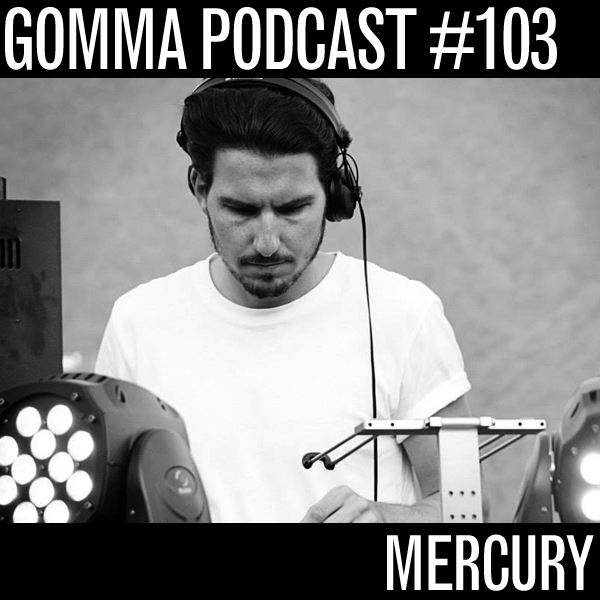 New hot Mercury 2-track EP coming up on Gomma next week. 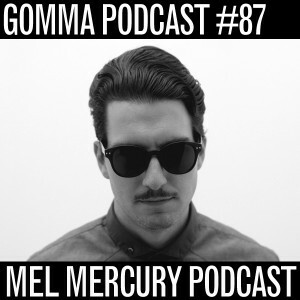 Meanwhile here’s Mel’s new podcast (which has a preview of both tracks).. hot! The Swiss kids joined forces. 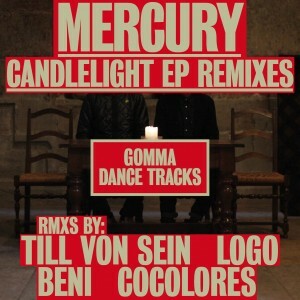 Round Table Knights from Jesse Rose’s Made To Play imprint reworked Candlelight, Mercury‘s last single. With Robert Owens on the mic. 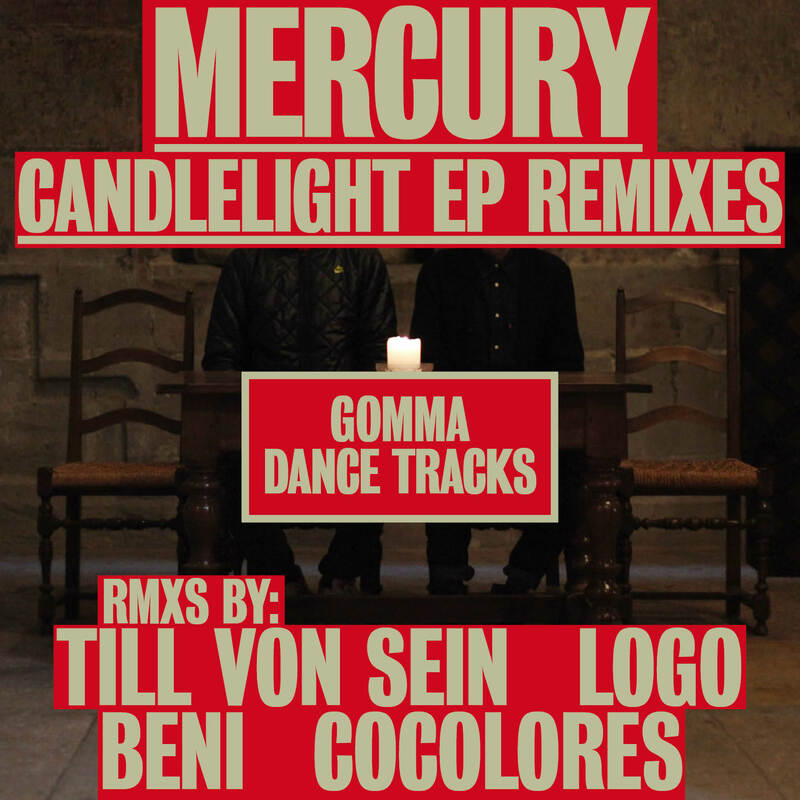 We give the song away as FREE DOWNLOAD.. as a little spring time warm up.